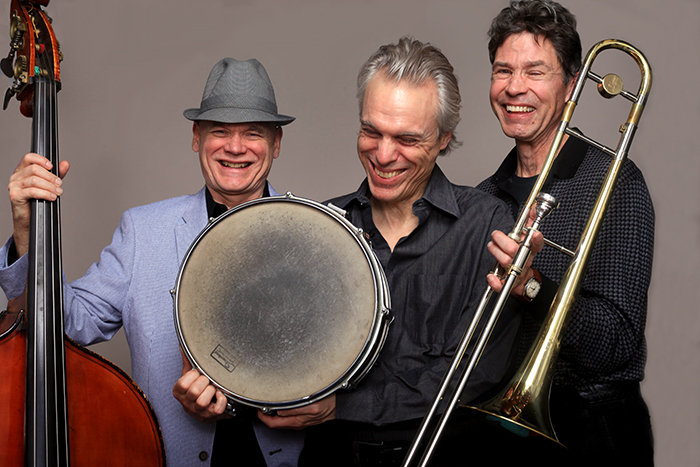 For the last four decades, these smiling gentlemen on the left - Mark Helias (bass), Gerry Hemingway (drums, percussion), and Ray Anderson (trombone) - have been touring this country, Europe, and beyond in an ensemble they smartly titled BassDrumBone. Over that time, they have released 10 Lps and/or CDs, each led his own group, took time off for illness, toured and/or recorded with other people/groups yet always came back to this trio configuration. Methinks that is because not only do they sound good playing together, they enjoy playing together. The New Haven show is the final one of the Firehouse 12 Spring 2017 Concert Series and is a perfect way to kick off the two-week long International Festival of Arts & Ideas (thought the series is not connected to IFA&I, BassDrumBone epitomizes the adventurous scope of the programs to over over the course of the Festival). The first set begins at 8:30 p.m. For more information about Friday's gig, call 203-785-0468 of go to firehouse12.com. On Saturday, the trio ventures north on Route 91 to Hartford to play a concert at Real Art Ways, 56 Arbor Street. The event is free and open to the public. For more information, go to www.realartways.org or call 860-232-1006. 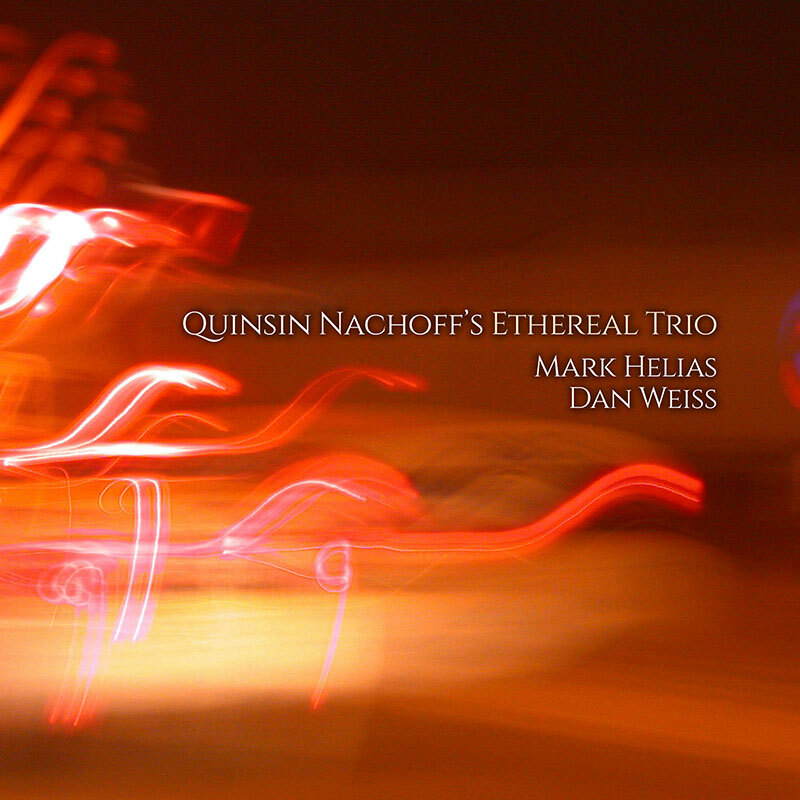 Mark Helias is also a member of Canadian-born saxophonist and composer Quinsin Nachoff's Ethereal Trio. Their self-titled debut album has just been issued on Whirlwind Recordings and is a joy to listen to. The bassist, who has led several trios over his long career, is the perfect fit for an ensemble of this size: he possesses a really powerful sound, is extremely melodic as well as percussive, is excellent at arco bass ("bowing"), and has a great sense of what his bandmates need from him. 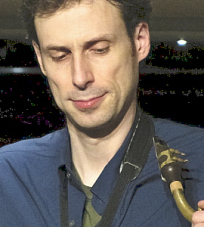 On this recording, he's paired in the rhythm section with drummer Dan Weiss who is also a fine accompanist with a strong sense of melody and forward motion. They provide Nachoff with such great support and counterpoint as well as a sense that he can play anything. And he gives them material to really dig into, not just rely on cliches but to truly explore the possibilities. My personal touchstone for sax-bass-drums trios has always been Sonny Rollins's "Freedom Suite." One can hear a hint of the blueprint that 1958 recording created; still, this is definitely 2017 music. The funky beat Weiss produces on "Subliminal Circularity" has a hip hop feel but notice how the bass moves on his own around the beat while the tenor navigates in between the two "sonic" worlds. The opening track, "Clairvoyant Jest", might remind one of a groove that could be found on Dave Holland's "Conference of the Birds", the intelligent meshing of structure and freedom. That carries over to the second track, "Imagination Reconstruction" - here, the rhythm is more intense, the sound a bit more diffuse yet the piece does not boil over. 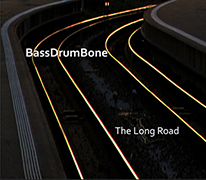 Both the bassist and drummer take short solos that rise organically from the music. The leader is no slouch. He, too, enjoys the freedom the open-ended music goes him, exploring so many different possibilities. Hear how he navigates the aptly-titled "Push-Pull Topology" with its odd-time meters, his melody actually hugging the beat while his solo dances along with Weiss's playful drums. The handsome ballad "Gravitas" is a lovely blend of tenor sax (played in a register not unlike Charles Lloyd and with a similar lightness), splendid brush work and cello-like tones from the bowed bass. This is dramatic music, the interactions displaying the trio's keen sense of listening to each other. That description is also apt for the final track, "Portrait in Sepia Tones" - Helias leads off the piece unaccompanied before Weiss tiptoes in (sounds like he's not holding sticks or brushes). After several minutes, the bass drops out for a moment for a statement from the drums before returning 25 seconds later to play counterpoint to the tenor melody (Nachoff sits out the first three minutes). Throughout the piece, Helias switches from bowed to plucked bass. At the six minute mark, the bassist fall into quite a walking bass line pursued by the drums and tenor - the frantic tempo and exciting interactions continue to close to the end of the 10 minute piece when they trio falls into a funky beat (like the afore-mentioned "Subliminal Circularity") to "dance" the piece to its close. 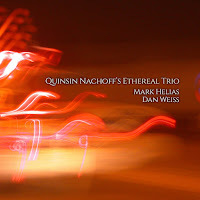 Quinsin Nachoff's Ethereal Trio has its exquisite moments but also many powerful moments as well. Messrs. Nachoff, Mark Helias, and Dan Weiss each contribute to the success of the music, each with an authoritative "voice" and an understanding how to make their interactions human and special. For more information, go to www.quinsin.com.